Our planet is in trouble. Polar bears, cheetahs, and pandas are becoming extinct. Global warming is melting Arctic ice. Circus animals are hurting. Homeless dogs and cats need help. 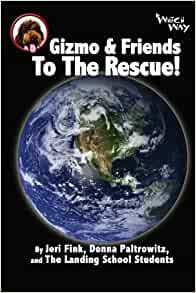 Come to the rescue with Gizmo and The Landing School Students. Discover facts, fun, and how to help Earth. It's all in your hands. 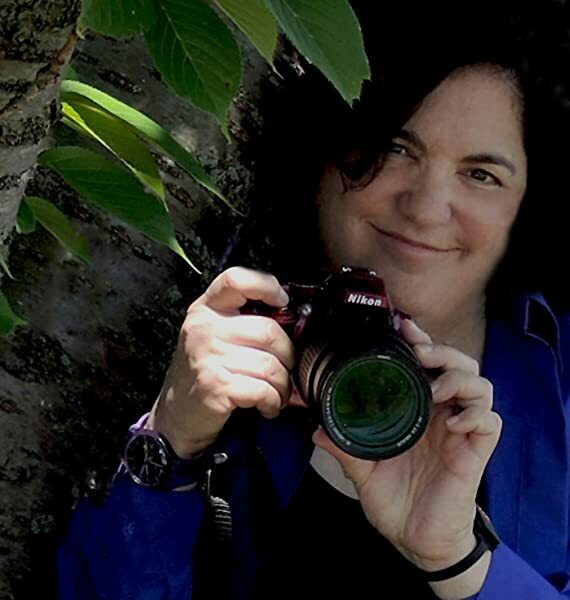 More than 100 students teamed up with authors Jeri Fink and Donna Paltrowitz to explore how kids can take action to save our planet now.